The total height is 680 mm. 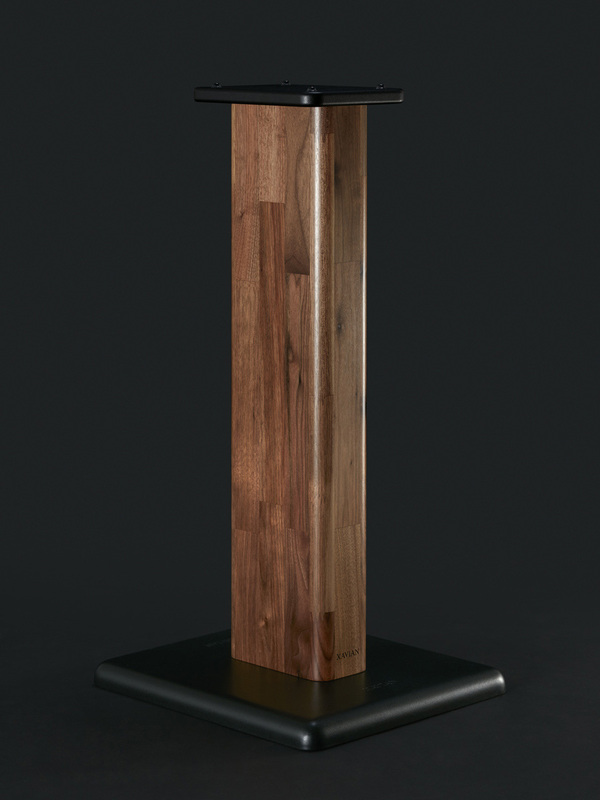 Stand dedicated to Ambra and Premio: simple, robust and clean. 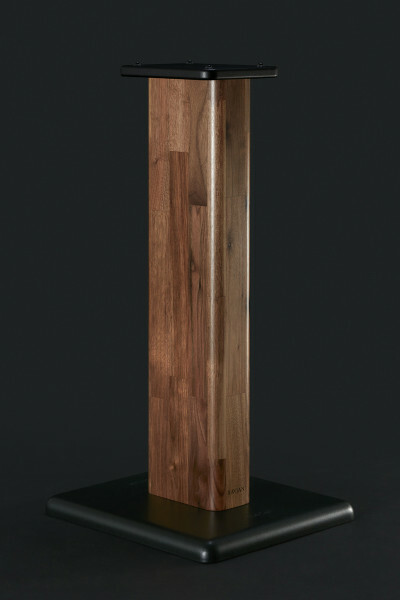 The leg is built from the very same walnut massive wood as Ambra and Premio itself.